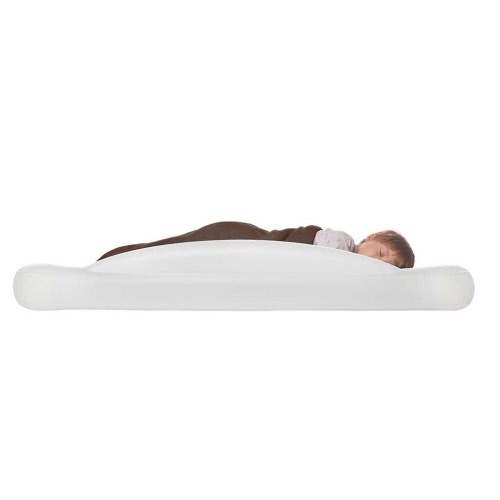 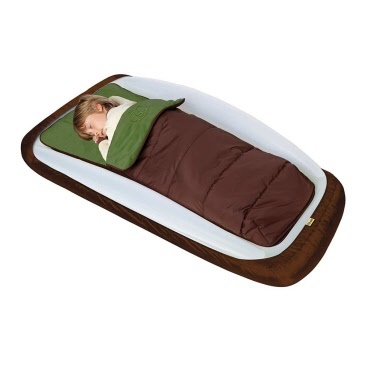 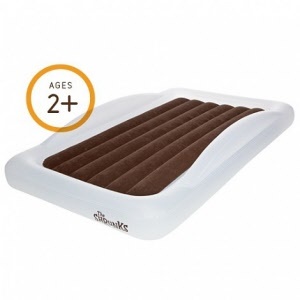 Shrunks quality toddler travel bed designed for a great nights sleep. The Toddler Travel Bed is perfect for sleepovers, travel, and for kids transitioning to a big bed. 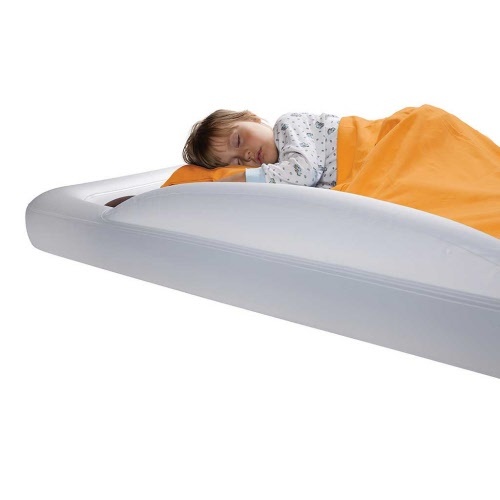 Kids feel secure and cozy, and right at home, thanks to the portable air bed’s quality and unique design. 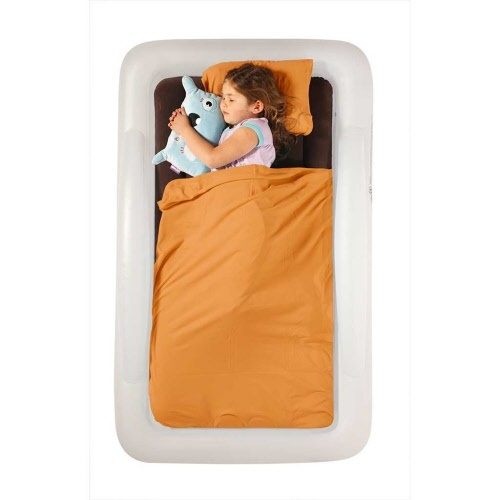 Signature sheet-tuck feature to keep those blankets in place! 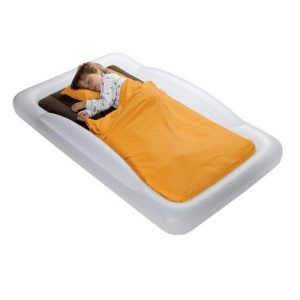 Standard sized crib sheets and blankets tuck into the inner air mattress.